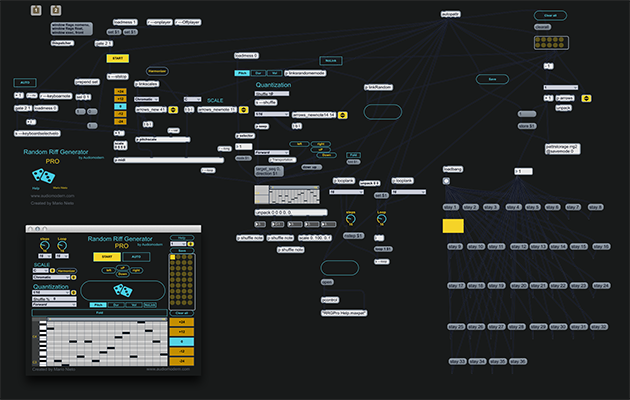 Random Riff Generator PRO by Audiomodern generates arbitrary MIDI sequences and riffs that are compatible with any synth, sampler or drum machine. 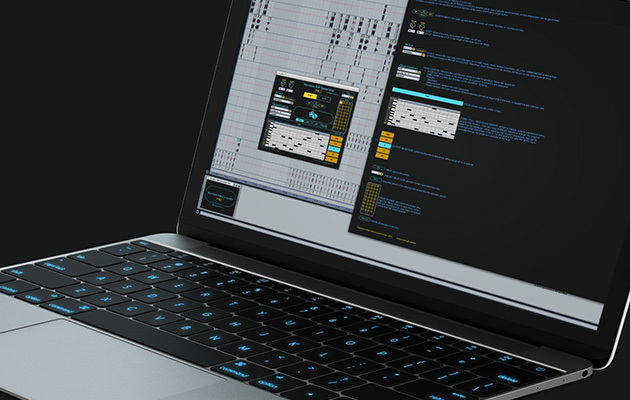 Designed to promote the creation of music, the riff creator features auto and keyboard modes, selectors for advanced scales, octaves and presets, plus advanced sections for quantization, steps and loops. The program was invented by Mario Nieto a.k.a. Bitcode_DJ Code, who is a musician, sound designer and software developer. In 2011 the Red Bull Thre3style declared him the best turntablist in Spain, and he took sixth place at the world championships. He is also a runner up in the regional DMC Championships of 2002. 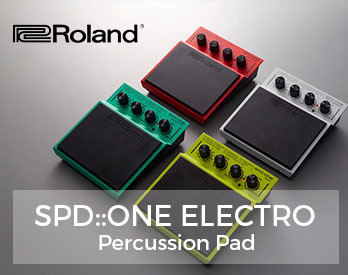 Currently he teaches at the Ableton school certificate center in Spain. 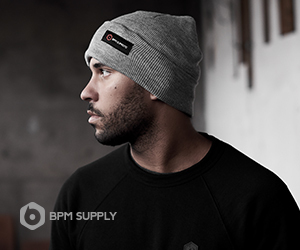 The founder of Audiomodern, Max Million has been a DJ and sound designer since 2006. He refers to his style as intelligent downtempo with a detailed focus on the creative process and the exploration of new sound. Since founding the company in 2014 he has worked with a vast array of artists and engineers to develop audio production tools. 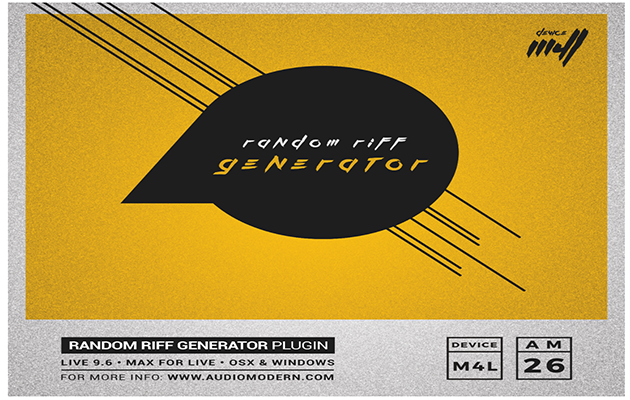 Random Riff Generator PRO is available at the official Audiomodern website, where it is currently on sale for £19, or about $25. There is a money back guarantee for anyone that is not completely satisfied within the first seven days of their purchase. DJ’s download the latest music from BPMSupreme.com all the time! 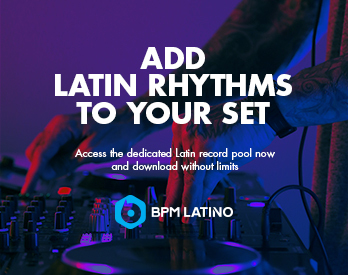 Learn more about how the BPM Supreme record pool works in general.